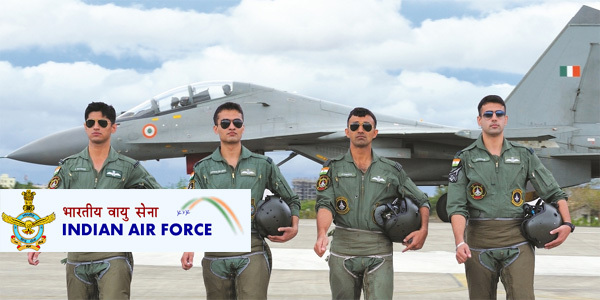 Indian Air Force (IAF) Has Invited Application Form For 226 LDC, MTS, Transport Driver. Age Limit: Age should be between 18 to 27 Years(for LDC and Fireman), 18 to 25 Years(for Other) Age relaxations will be applicable as per the rules. How to Apply: Eligible and Interested candidates can download application form through official website before or on 1st May 2016.